Prospera & the Montana Women's Business Center Present the 2nd Annual Sip & Chip Fundraiser. Sponsorship opportunities start at just $250. Deadline for all sponsorship commitments is June 14, 2019. Calling all men and women! No golf experience needed. Bring a colleague, friend, or spouse for some good old fashion fun on the putting green and driving range! Members and non-members are welcome. At our events, Prospera likes to promote and support our member's businesses. Donate an item, service, or gift basket. 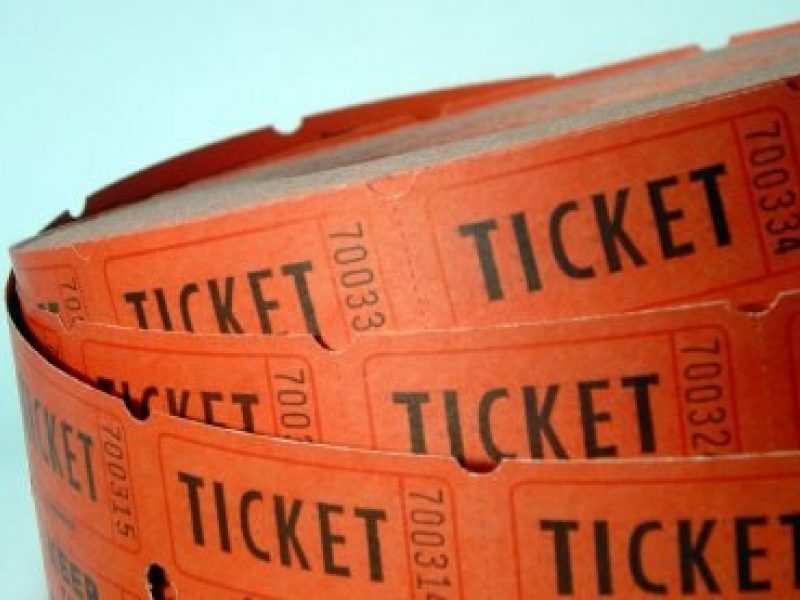 Your business will be promoted and thanked during the prize drawing at the event. 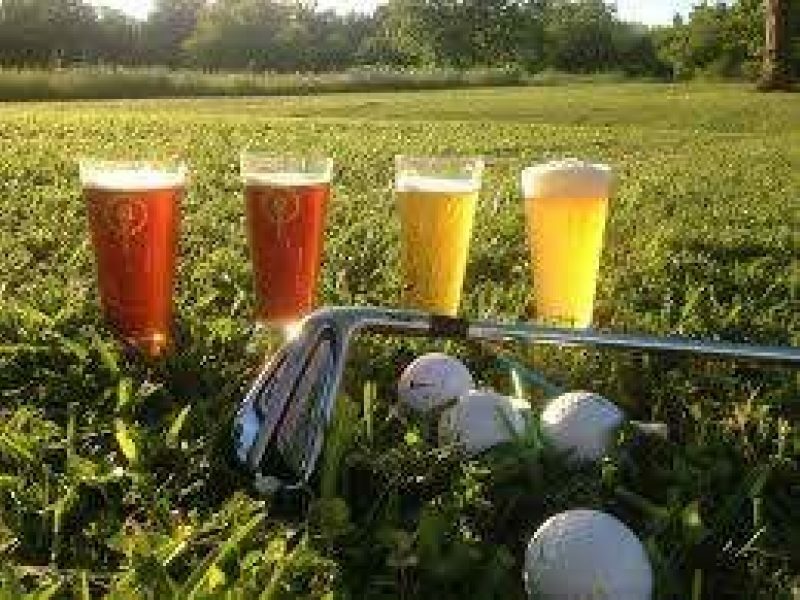 Guys and gals, join Montana Women’s Business Center for our 2nd Annual Sip + Chip event on Monday, July 22 from 2:00 - 5:00 pm at The 19th Tee at Riverside Country Club. 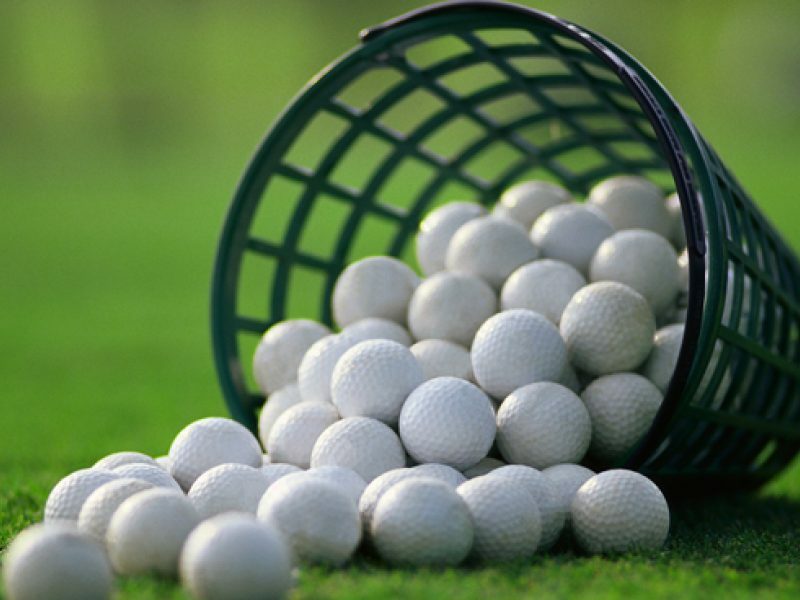 Attendees will participate in three 15 minute golf clinic rotations led by Riverside Country Club’s professional golf staff, including Head Pro Brandon Kahl while enjoying wine, beer, and bubbles. Attendees will be grouped based on their level of golf experience. Attendees will participate in putting, chipping and driving contests will take place at the conclusion of the lessons to put your skills to the test! Additional tries/balls can be purchased for a donation to the WBC. Additional prizes will be given for best dressed and team spirit! A business networking social will follow including door prizes, interactive contests and hors d’oeuvres. This event is limited to 100 attendees, so be sure to secure your spot today before it sells out! *ticket price includes golf clinic, all you can drink beer, wine, & bubbles, food and entry for door prizes - full cash bar available onsite. Willie's Distillery and Montucky Cold Snacks will be offering an on-site tastings at the event! This event is limited to the first 75 individuals to register. A portion of the proceeds raised will benefit the WBC Training Scholarship Fund.